Canby's downtown is going to be a pretty busy place during Halloween, with several events set for Oct. 31. Trick or treating from 3 to 6 p.m. Participating businesses downtown will be ready to fill bags with goodies. 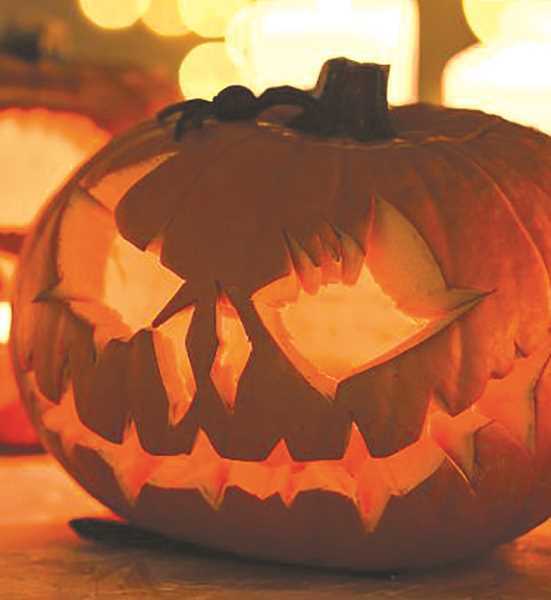 The Halloween Crafts and Book Giveaway will run from 3 to 6 p.m. at the Canby Public Library. Children are encouraged to trick-or-treat their way to the library for Halloween-inspired crafts and a book giveaway. The Main Street Kids Costume Parade will be held at 4:30 p.m. and begin at the clock tower near Cutsforth's Market on NE Second Avenue. Mayor Brian Hodson will lead the parade throughout downtown Canby. The Hot Rod Dreamworks Scarecrow Contest will be held downtown. Scarecrows will be set up at downtown businesses to be voted on between Oct. 22-30. Voting may be done online at www.hotroddreamworks.com/scarecrowcontest or in-person at Hot Rod Dreamworks during regular business hours.